The organic and intricate features of a volcanic cave come alive in great detail in this three-dimensional image of La Cueva de Los Verdes in Lanzarote, Spain. Some of the most innovative scanning technologies have produced the largest 3-D scan of a lava tube on Earth. Lava tubes are planetary caves. Similar cave systems have been found from orbit on the Moon and Mars. These underground formations could one day provide safe habitats for humans on other celestial bodies – they provide constant temperature and a good shelter against cosmic radiation and micrometeorites. Understanding the origins and formation of these caves on Earth is a passage for simulating the future of planetary explorers across the Solar System. A team of speleologists from the University of Padova, Italy mapped the main path of the cave system aided by ESA astronaut Matthias Mauer. The image covers a 1.3 km section of the lava tube with an unprecedented resolution of few centimetres. The expedition ventured last year into La Cueva de Los Verdes as part of ESA's Pangaea-X campaign. Testing technologies and a full set of analysis tools was at the core of this course. The equipment could one day help to scout other planets. Cut off from any satellite signal, in the dark and in rough terrain, two state-of-the-art instruments equipped with lasers and cameras mapped the cave. 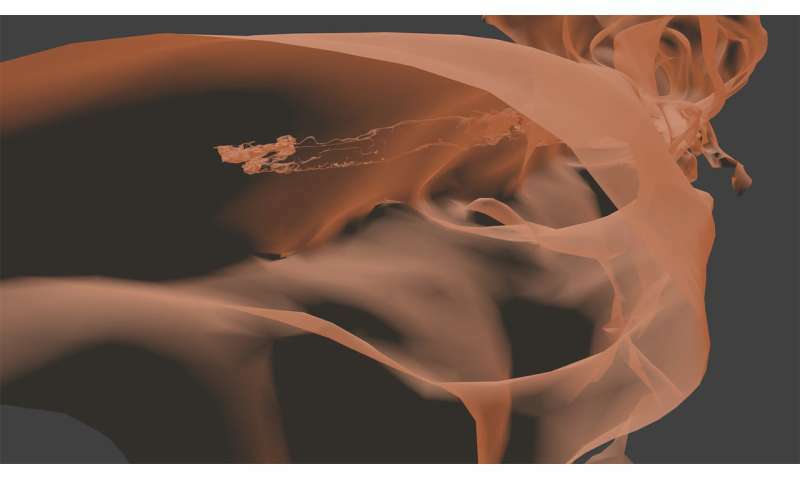 Using the point cloud technique, millions of measurements were merged in less than three hours to obtain a complete 3-D model of the contours of the lava tube. Although the lava tubes began to be mapped in the 1970s, a clear view of this subterranean passage was elusive until now. The images are helping local institutions to protect this particular cave. Scientific data are shedding light on its origins and peculiar formations.